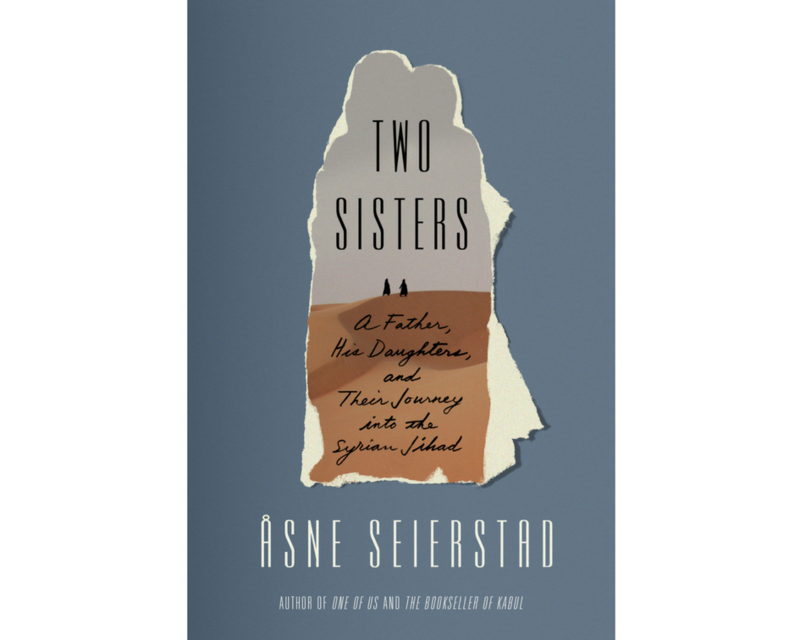 Join us for the release of Two Sisters and a conversation with author Åsne Seierstad. An estimated 6,900 Western fighters have left home to join the jihadist fight in Syria. These “foreign fighters” represent a new demographic profile, quite different from that of other Western militants who fought in Afghanistan in the 1980s or Bosnia in the 1990s: they are younger, and increasingly, female. Of the nearly 90 sets of Norwegian parents whose children became such recruits, only a handful have come forward to tell their story. In Two Sisters: A Father, His Daughters, and Their Journey into the Syrian Jihad, Norwegian journalist Åsne Seierstad chronicles one family’s saga. Seierstad (One of Us: The Story of Anders Breivik and the Massacre in Norway) begins in late 2013 with the sudden flight of two teenage Somali-Norwegian sisters. She traces their father’s pursuit as the girls settle, marry, and bring children into war-torn Syria. Drawn extensively from the family’s personal emails and on-the-ground reporting, the result is a large-canvas work of literary journalism—one that provides a detailed portrait of Norwegian society and an eye-opening history of the Syrian Civil War. Join New America NYC and NYU Journalism for the release of Two Sisters: A Father, His Daughters, and Their Journey into the Syrian Jihad and a conversation with Åsne Seierstad about the drivers of global jihadism, the realities of immigrant life in a liberal democracy, and the challenges to reporting on radicalization. Copies of Two Sisters: A Father, His Daughters, and Their Journey into the Syrian Jihad will be available for purchase. Follow the conversation online using #TwoSisters and by following @NewAmericaNYC.